Do you want your new roof done right the first time? Do you want your old roof to FINALLY stay trouble free -- for years to come? If you’re looking for the best value for your money, then contact Juffs Roofing. Because our industry is unregulated, almost anyone can become a “licensed” roofer, stick their name on the side of a truck – and wind up on your roof, doing “repairs.” Juffs Roofing has served the greater Toronto area since 1979. We are fully trained, licensed and certified by the same famous-name manufacturers who make the roofing materials we use every day. Our customers praise our professionalism, honesty and skill. 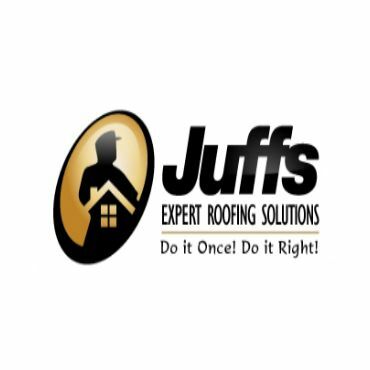 Juffs Roofing has the know-how to resolve your roofing problems. Anyone can drop off an estimate in your mailbox, then do a quick patch job on your roof. Juffs Roofing is different. We meet you in person, listen to your concerns and do a thorough inspection and evaluation of your roof, attic, drainage system and property. We go above and beyond ordinary roofing companies, dealing with a wide range of problems: Roofing systems and replacement, Solving roof design drainage problems, Resolving roof leaks and ice dam problems, Fixing animal damage, Mold removal and prevention, Proper attic ventilation and maximizing roof insulation, Shingle repair and more.